In the classic film Yental starring Barbara Streisand, the young student wishing to be accepted into the Yeshiva, the rabbinical academy, is asking the head rabbi many questions. Finally the student says, "I am sorry, my father always said I ask too many questions". The wise elderly rabbi responds, "In this academy we judge our students by their questions, not only by their answers, welcome to our academy my child". In the Ethics of the Fathers our ancient rabbis teach us, the bashful one does not learn and the strict one does not teach. We encourage questioning, but in the proper way. There is a way to ask that challenges and offends the person being asked and there is a way to ask that honors both. There is a way to ask that can only trigger a defensive angry response and there is a way to ask that is truly seeking wisdom and understanding. To get the answer you need, you need to know how to ask. There is an art of knowing how to ask. Go to any press conference, many of the questions are asked only to provoke the speaker, to upset him and make him look foolish. Before you ask a question, ask yourself what it is you wish to achieve by this question. The first question must be to yourself; your true purpose and intention. The correct question can lead to growth, but asked in the wrong way can lead to anger, friction and conflict. The first thing to remember is that we all have egos, all of us. This does not mean that we are ego-maniacs, only that we can be easily hurt. 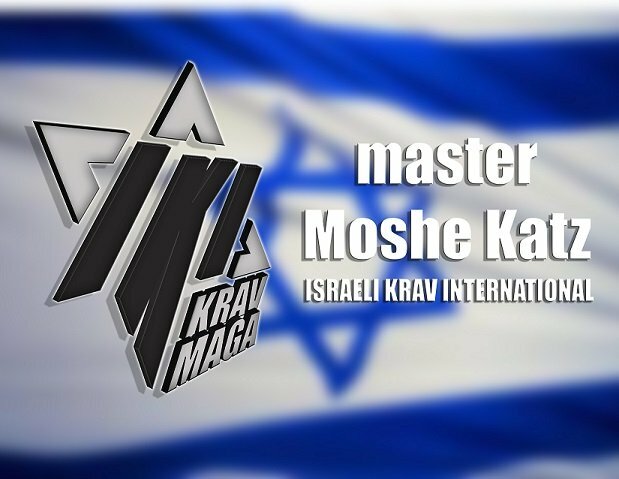 I have seen this in the toughest and baddest Krav Maga instructors and martial arts champions. When someone says to me, "This technique does not work." Well, my reaction is, attack me and I will show you that it works. Usually I teach at 5% intensity level. But if you challenge me I might go harder, with more aggression. My ego might get the better of me and I might hurt someone. Asked in the correct way this will never happen. A better way to ask would be, "I am having difficulty making this technique work for me, can you take a look and see if I am doing anything wrong?" or "perhaps I am missing something but I just do not understand how this will work." Do not Tell me that it is wrong. If that is the case then you should be the teacher, not me. Years ago a young woman named Naomi asked me this question. I had been teaching a gun defense technique that I was taught by my teacher. She asked me in the nicest way. I said lets take a look and see if you are doing anything wrong. We analyzed the technique and found that in fact she was correct. There were some inherent problems in this technique which neither me nor my teacher had noticed. We made some changes and I have been teaching the updated technique ever since. This technique is now being taught all over the world and I know of at several instances where it was used effectively on the street by our students. A question asked in the correct way can save lives. A young man confronted a rabbi and said, "Rabbi, I do not believe there is a God, prove it to me now!" The rabbi said, "And if I did, would you believe in God?" and walked away.